A calorie is a calorie—except when you’re trying to lose weight. The foods you choose to eat can help you shed the extra pounds or break your whole diet! Luckily, some foods can help you lose the weight by keeping you full longer and increasing your metabolism so you burn more calories. Get your skinny jeans ready…. These five foods will make you feel fuller without the added bulk. 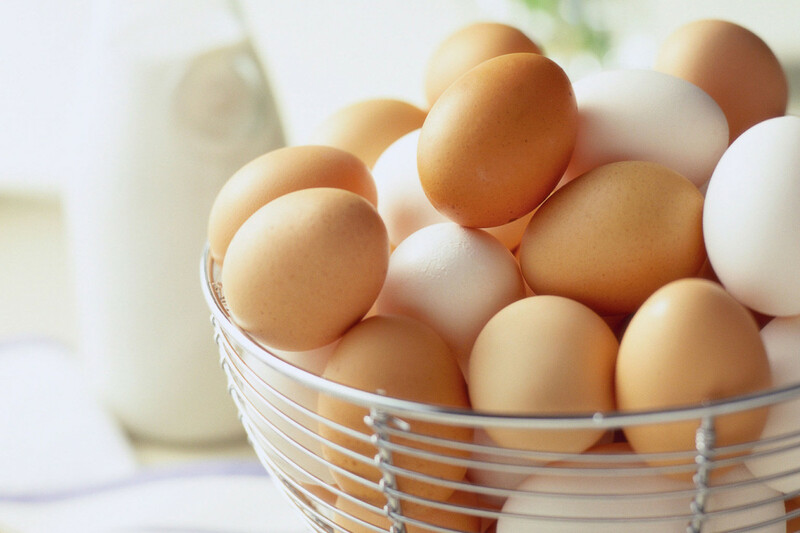 To control hunger, a protein-rich breakfast of eggs is key.Going to work on a couple of eggs might is your way forward if you want to let go of those extra pounds. According to the Rochester Centre for Obesity in America, eating eggs for breakfast could help to limit your calorie intake throughout the rest of the day, by more than 400 calories! Ask any nutritionist or dietitian and they will tell you that having a bowl of oatmeal is the best start to your day. why? Because the amount of fiber in Oats boosts your metabolism and helps you feel fuller longer. 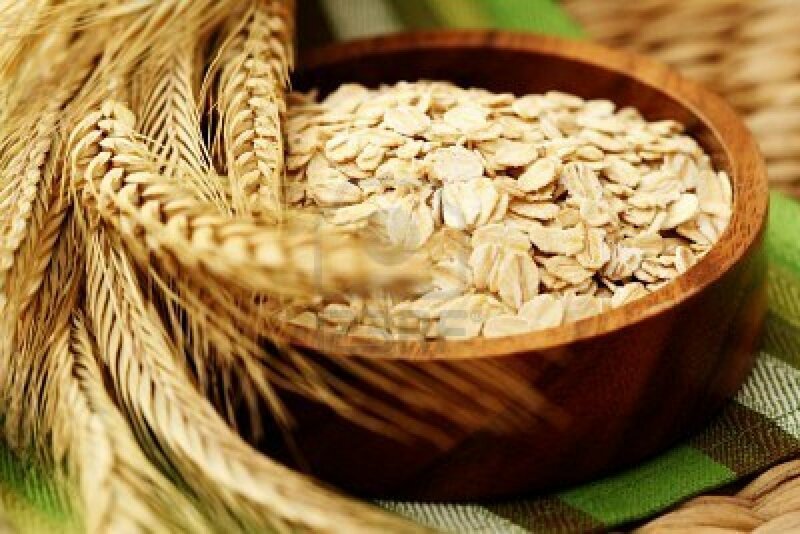 If cutting down cholesterol is a target, oats is a great food to help you! They always say, an apple a day keeps the Dr. away! 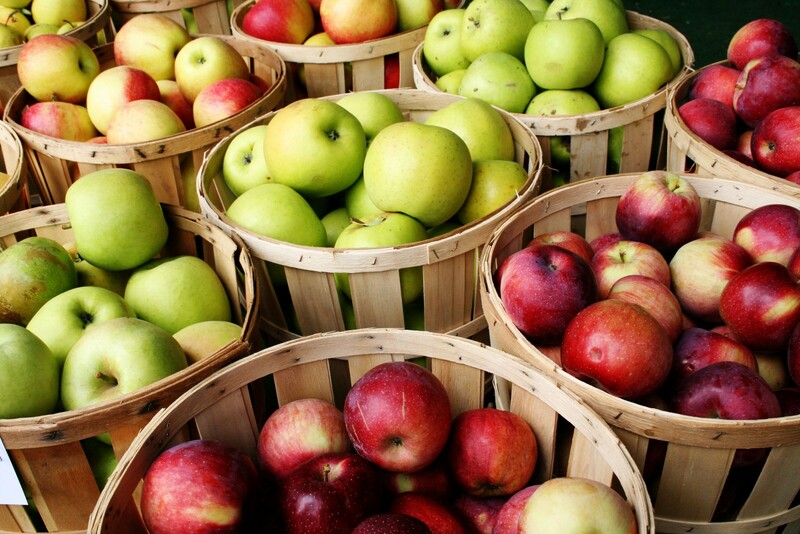 However, it’s hard to wrap your head around the fact that you are helping yourself lose weight by eating apples. They are so sweet that they can help conquer sweet cravings, and it’s easy to see why they end up in a lot of desserts. But don’t worry, they have a good amount of fiber and are low in calories! We usually run away from anything that has the word “Sweet” attached to it. sorry to burst your bubble, but this won’t be the case with sweet potatoes. Oprah credits sweet potatoes as part of the reason she lost weight. But can you really slim down by swapping a baked potato with its sweet cousin? YES! 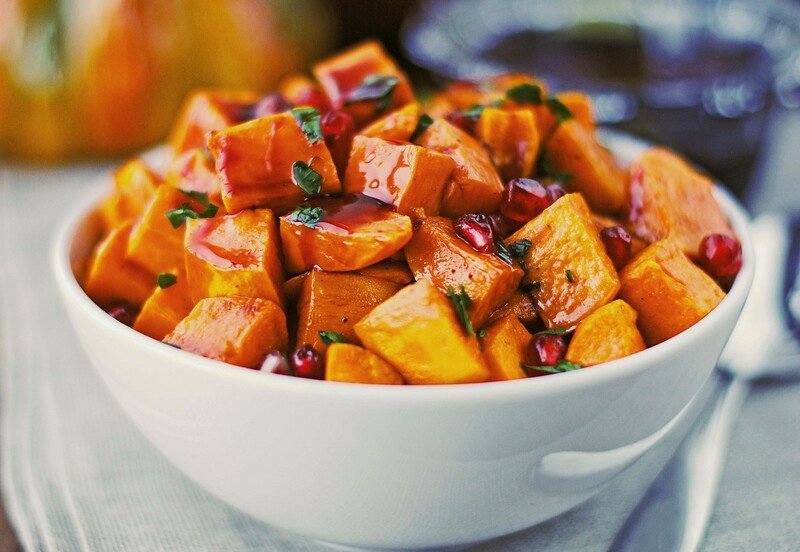 Turns out sweet potatoes are great for dieting because they have fewer calories and also help you stay satisfied between meals. So give them a try?! 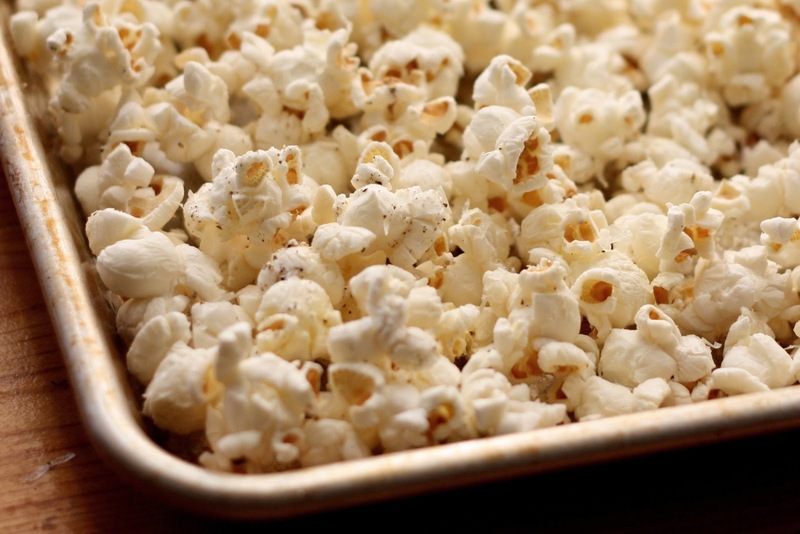 Three cups of plain, air-popped popcorn may seem like a lot, but you’re not getting a lot of calories. They add up to a total of 93 calories! According to Calorie King, air-popped popcorn contains only 31 calories per cup. A cup of popcorn also contains 1.2 grams of fiber and less than 1 gram of fat. All that air adds volume without adding fat or sugar. So, popcorn is a great option. So if food was your worst enemy, here are 5 foods that you should put on your friend list! Next article5 Ideas For Valentine’s Day!